No one wants to be hit with unexpected repair costs, especially when it comes to something as vital as their roof. While you may be able to handle a few winter days without a functioning heater or temporarily manage a plumbing crisis by turning off the water, there is no good way to patch up a roof once it’s started to leak or collapse. Your best bet is to prevent roof failure before it happens. So, how can you tell when your roof is in need of replacement? There is no clear-cut answer. Instead, you’ll have to take roofing material, maintenance history and signs of deterioration into account. Most tile roofs last from 50 years to an entire lifetime.2 They stand up well against UV damage, insect infestation and rot, although they are fragile and don’t hold up well to foot traffic or sharp impacts from hail or other debris. The deep orange-red hue of clay and terracotta is especially popular throughout the Southwest. Wood roofs are somewhat uncommon but can add a historic or rustic look to your home. They are commonly made of cedar because it provides some protection against pests and rot and typically lasts anywhere from 20 to 30 years.2 Since wood is particularly susceptible to mold and fungi growth, especially when exposed to large amounts of water combined with poor ventilation, your roof will need regular upkeep. You may wish to schedule professional cleaning or wood preservation treatments every few years to maximize your roof’s lifespan. 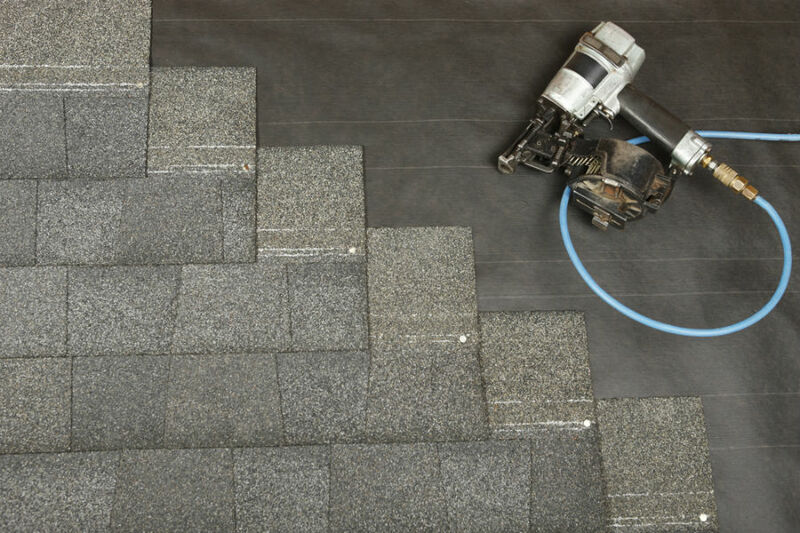 Choosing the right roofing material is only half the battle. Another crucial aspect of preserving the longevity of your roof is choosing the most trustworthy and experienced roofing professionals in your area to install it. Even a roof with the best material will fail if the installers are unfamiliar with the material or do a sloppy job of laying and securing the shingles. Keep gutters flowing – If water is standing still in your gutters or debris is crowding your roofline, your roof may start to absorb the backed-up water and rot. Sweep off sticks, leaves and branches – In general, do not let your roof get bogged down by detritus. It’s much simpler and more affordable to clear your roof of wood and leaves now than it is to repair a leak caused by a fungus down the line. Stop moss growth – Moss traps water against your roof and looks unsightly. If moss growth is a problem for your roof, you may want to consider applying a powder or liquid moss killer or installing a zinc sheet on the top of the roof to keep it at bay. Even if you’ve calculated when your roof needs replacing, you still want to keep your eyes peeled for any signs of roof damage. A strong storm or fallen tree branch can easily damage an otherwise sturdy roof, so don’t rely on your roof’s projected life expectancy alone when making the decision to replace. Allied Siding & Windows has been serving Texas for more than 30 years. If you’re looking for roof replacement, installation or repair, you can trust our specially trained contractors to get the job done right. Visit our site for your free estimate or call us at (713) 946-3697 today to get started!